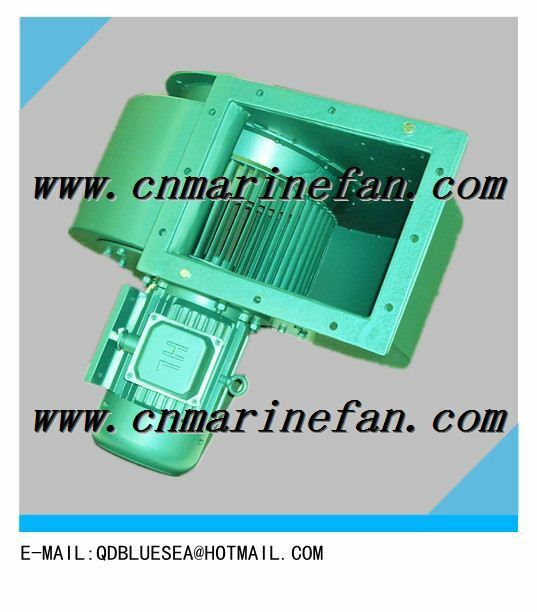 Qingdao Yaosen Marine Industrial Equipment Co.,Ltd. 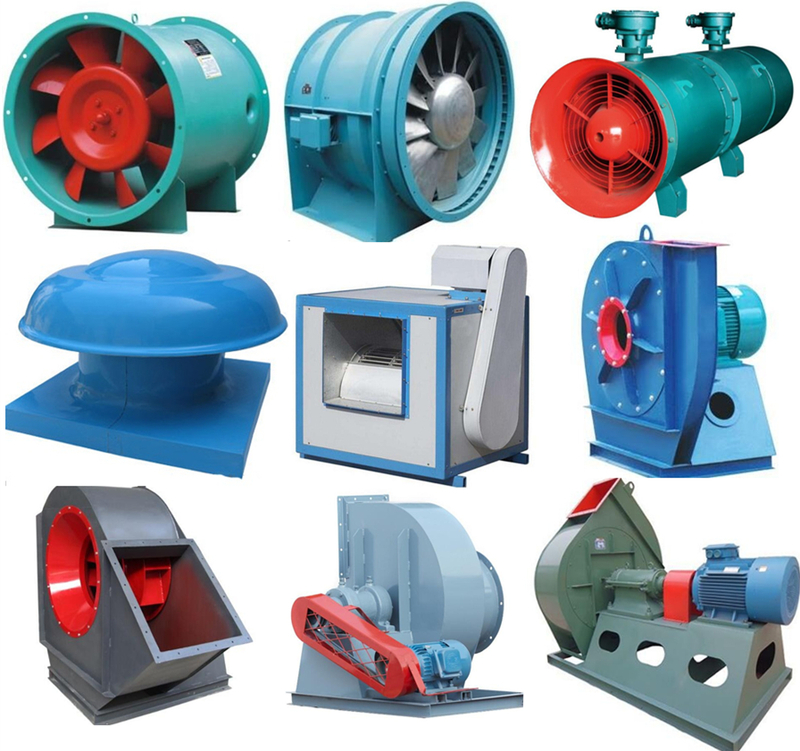 is a professional company specialized in manufacturing Marine Fan,Marine Axial flow fan,Marine Centrifugal fan,Marine Explosion-proof Fan,Industrial fan,Industrial Axail fan,other equipment. 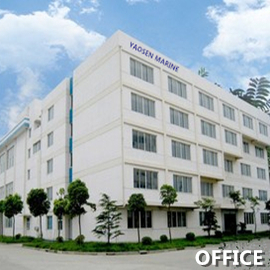 Qingdao Yaosen Marine Equipment Co.,Ltd. 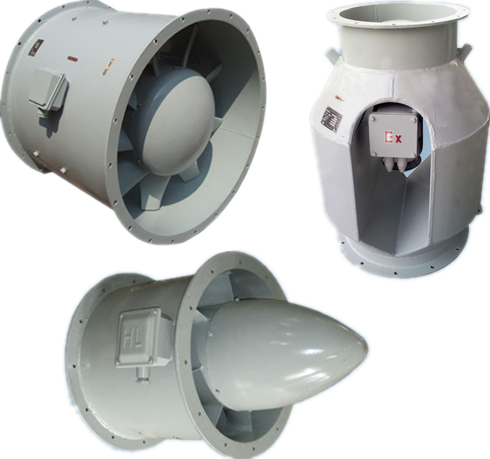 is a professional company specialized in manufacturing Marine Fan,Marine Axial flow fan,Marine Centrifugal fan,Marine Explosion-proof Fan,Industrial fan,Industrial Axail fan,Industrial Centrifugal fan, pipe accessories, marine radiator, Marine Mushroom Vent head, Gooseneck ventilator,Louver and other Ventilation Equipments. 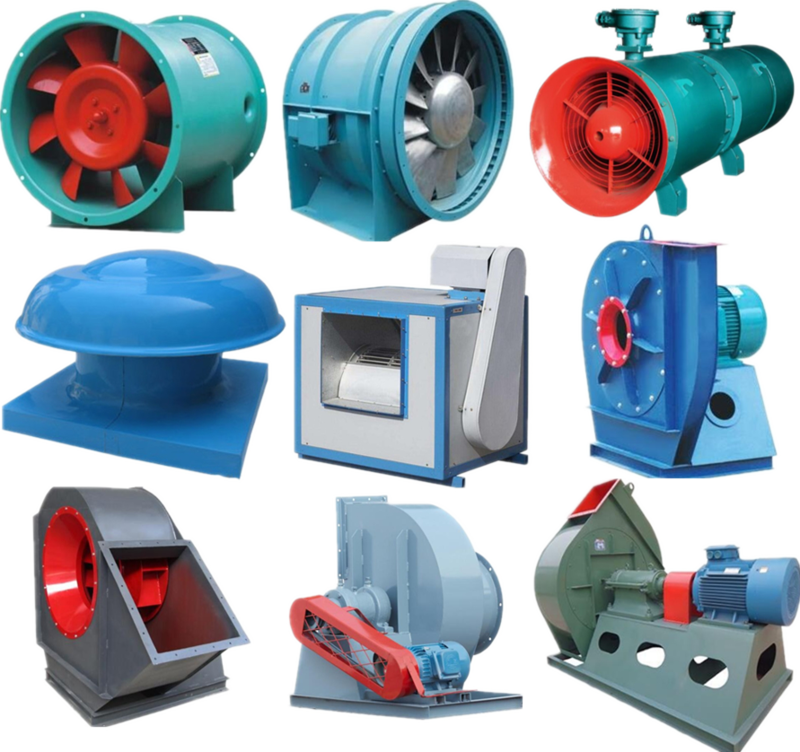 Our company has strong technical force, advanced manufacturing technique, high specialization level, complete product series, rich experience in manufacture and perfect detection methods, which enable our products to satisfy all customers needs. 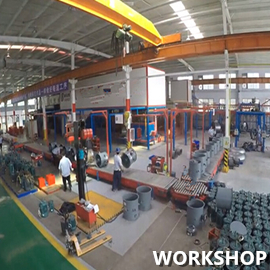 Our company has been granted the certificate of ISO 9001:2000 Quality Management System. 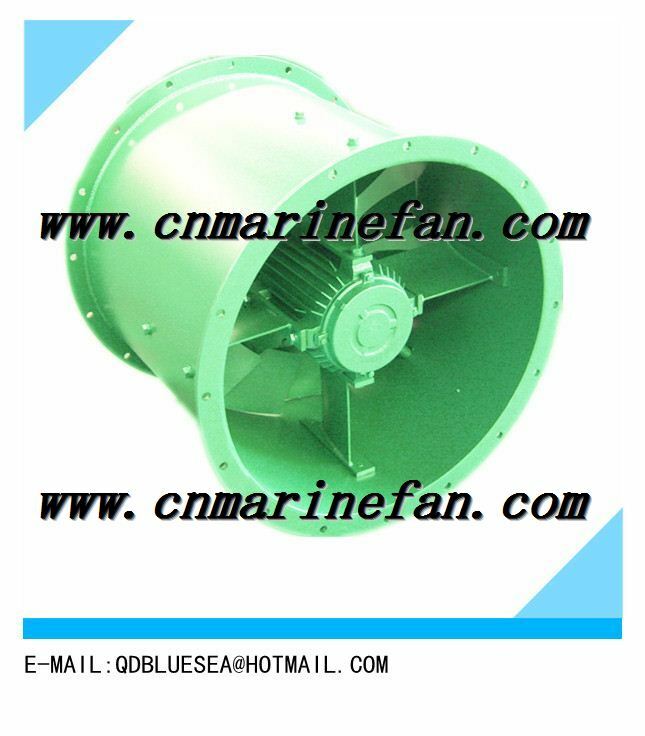 We organize production and product detection in accordance with national standards and marine standards, such as "GB11864 Marine Axial-flow Fan" "GB11865 Marine Centrifugal Fan" "GB11799 Marine Explosion-proof Centrifugal Fan" "GB11800 Marine Explosion-proof Axial Flow Fan" etc. 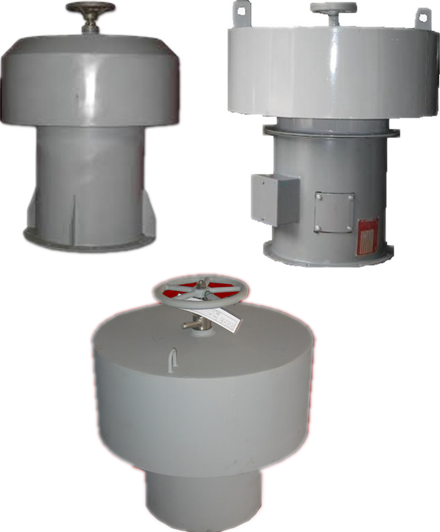 The products have been approved by China Classification Society (CCS) and they conform to the related standards and requirements of GERMANISCHER LLOYD (GL), BUREAU VERITAS (BV), AMERICAN BUREAU OF SHIPPING (ABS), DET NORSKE VERITAS (DNV), NIPPON KAIJI KYOKAI (NK) and LLOYDS REGISTER OF SHIPPING (LR). 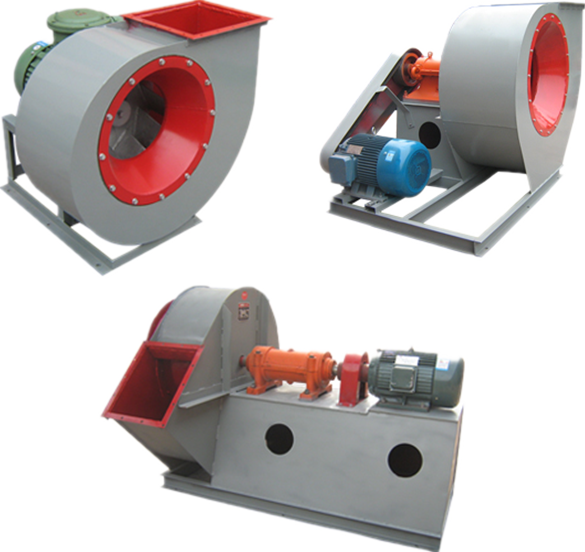 All of them can fulfill the different demands of customers. 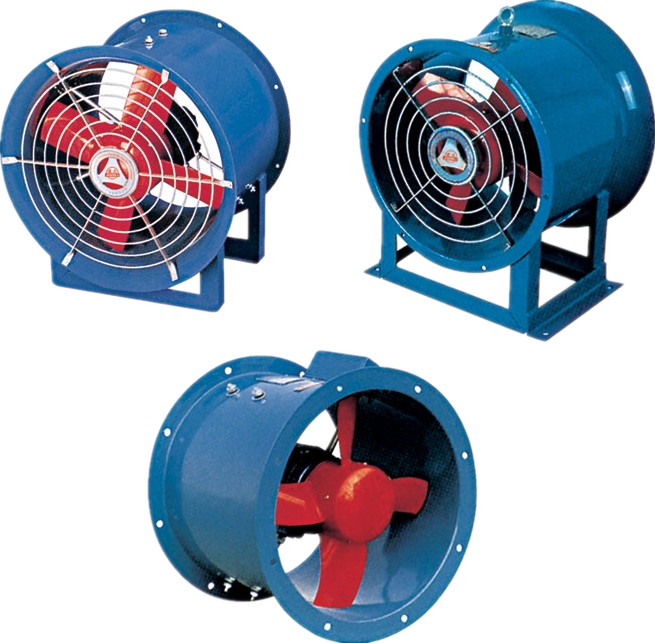 There are more than 50 sorts of marine or navy centrifugal and axial-flow fans and explosion-proof fans that we can produce. 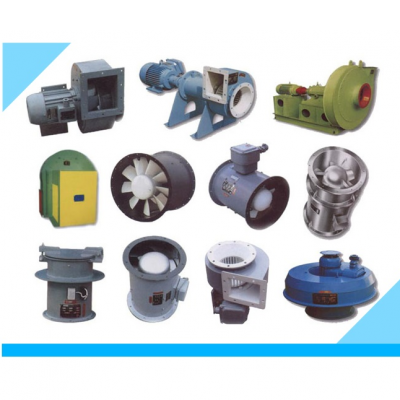 More than 160 specifications have been certified by experts to be up to domestic advanced level and the requirement of unrestricted navigating area by CCS. 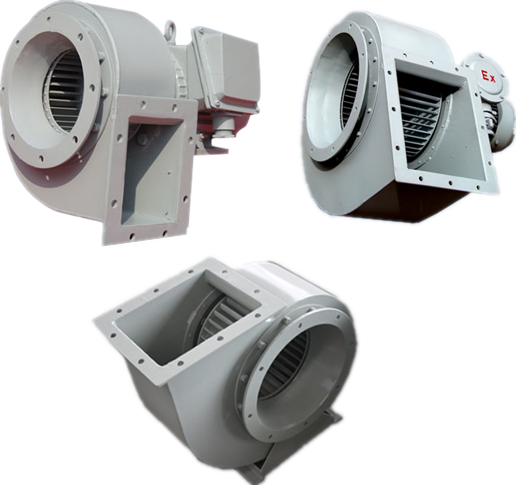 Our products have characteristics of high efficiency, low noise an stable running, which are therefore widely applied in air change of all marine or naval ships as well as other appropriate occasions.